If there's one person who can pull off a suit EVERY time, it's Tinie Tempah. We're loving the shoes! 14. 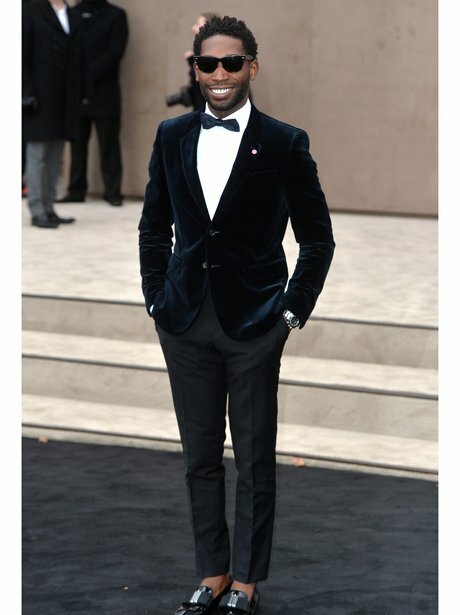 If there's one person who can pull off a suit EVERY time, it's Tinie Tempah. We're loving the shoes!